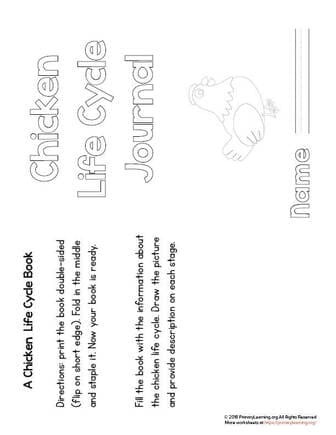 Students writing their finding of the chicken life cycle stages. 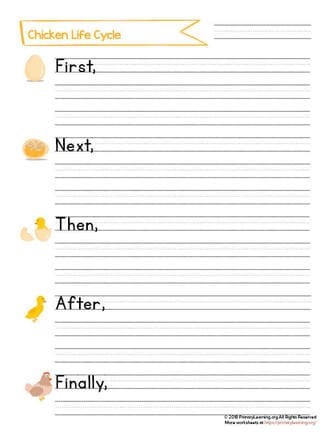 Students use this worksheet to write about stages in the life cycle of a chicken. 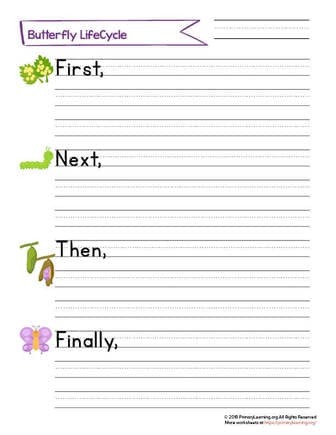 This butterfly lie cycle prompt encourages students to use the sequencing stages and arrange them into a writing. 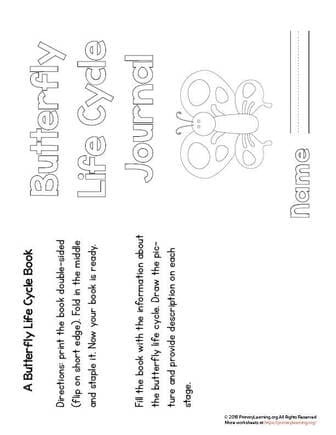 Create your own journal of butterfly life cycle and picture all the transformations the butterfly is going through. 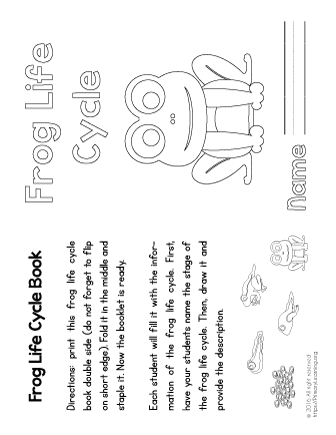 Create your own book of the life cycle of frogs and picture all the transformations the frog going through. 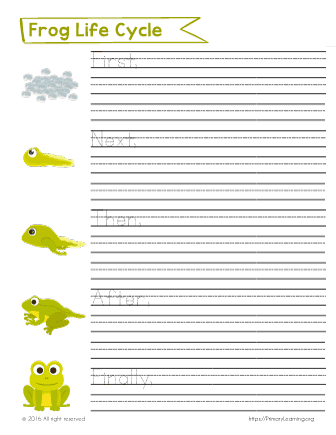 Writing prompts with pictures about frog lifecycle for 1st and 2nd-grade students. What was first, then and after? 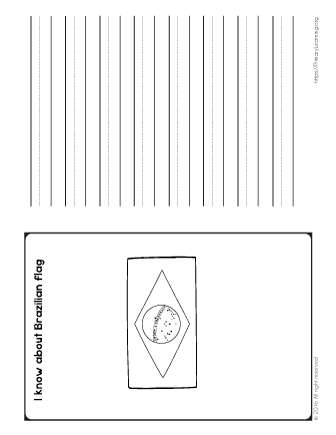 With this sheet, students will practice write Brazil flag facts. Find out what green, yellow and blue colors represents. 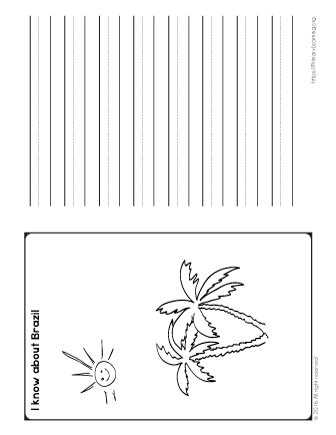 With this worksheet, 4th and 5th-grade students will practice writing informative text and explore Brazil culture. 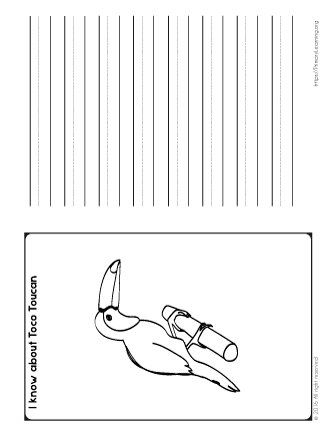 With this worksheet, students will practice writing informative text and learn about Brazilian toco toucans. 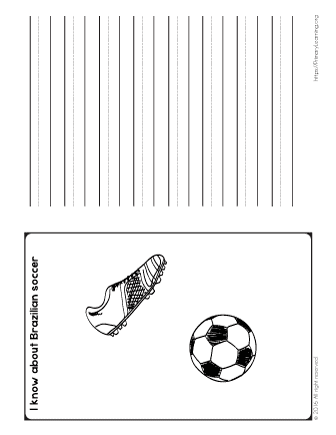 Looking for Brazil worksheets for kids? Here is one just for your students to practice writing informative text. 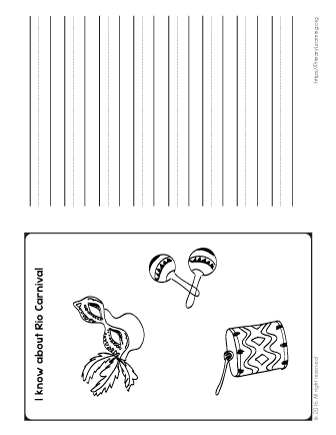 With this Brazil worksheet, students will practice writing informative text and find the carnival Brazil facts. 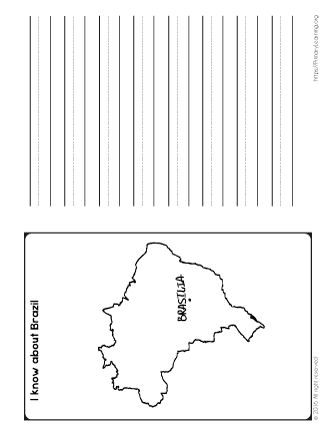 With our collection of Brazil worksheets, students will practice to write informative text and explore Brazil. 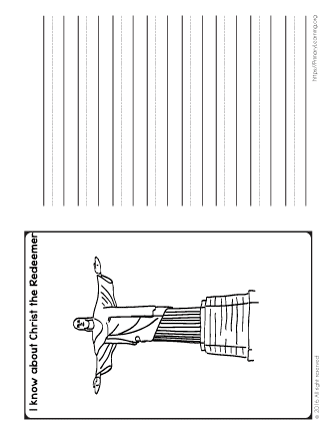 With this worksheet, students will practice writing informative text and explore Brazil. 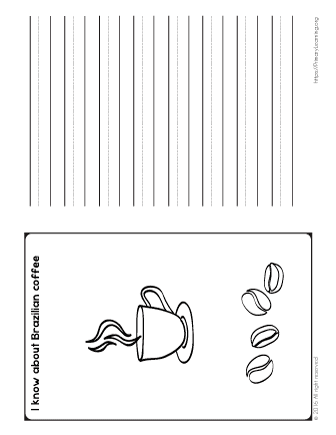 Get more Brazil worksheets. 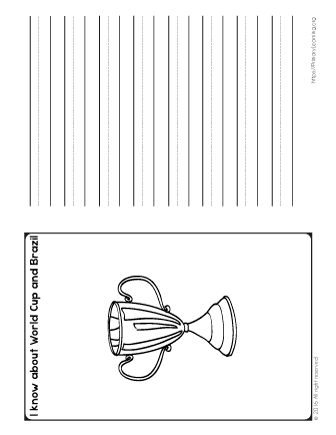 With this worksheet, students will practice writing informative text and explore Brazilian soccer and World Cup. With this Brazil worksheet, students will practice to write informative text and learn about Brazil culture.